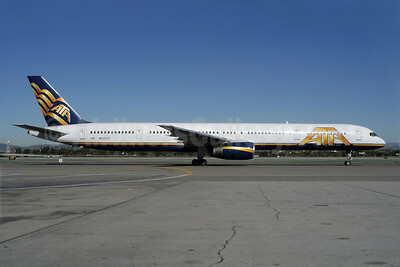 Boeing 757-300 Aircraft Pictures. Framable Color Prints and Posters. Digital Sharp Images. Aviation Gifts. Slide Shows. 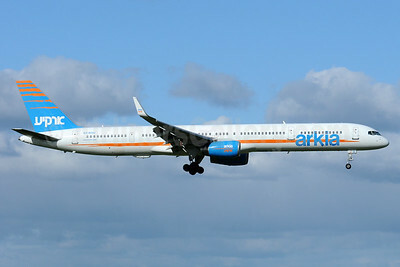 ATA Airlines Boeing 757-33N N550TZ (msn 32584) LAX (Roy Lock). Image: 903947. 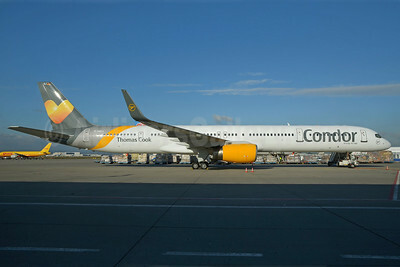 Condor Flugdienst-Thomas Cook Boeing 757-330 WL D-ABOF (msn 29013) PMI (Ton Jochems). Image: 913309. 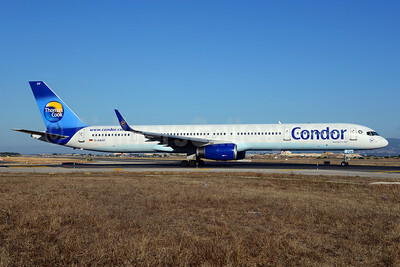 Condor Flugdienst-Thomas Cook Boeing 757-330 WL D-ABOJ (msn 29019) FRA (Bernhard Ross). Image: 921252. 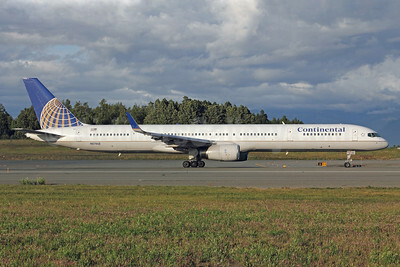 Continental Airlines Boeing 757-33N WL N57862 (msn 32586) ANC (Michael B. Ing). Image: 912257. 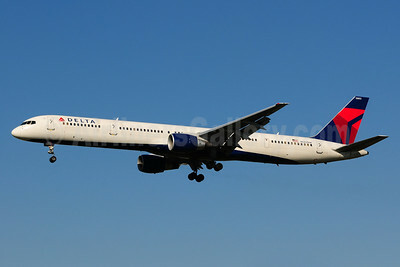 Delta Air Lines Boeing 757-351 N582NW (msn 32981) LAX (Ton Jochems). Image: 911311. 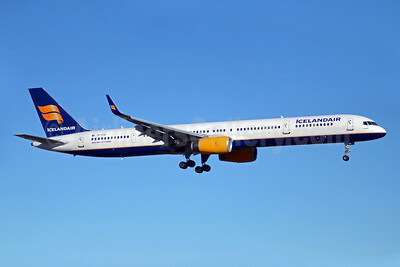 Icelandair Boeing 757-308 WL TF-FIX (msn 29434) YYZ (TMK Photography). Image: 908119. 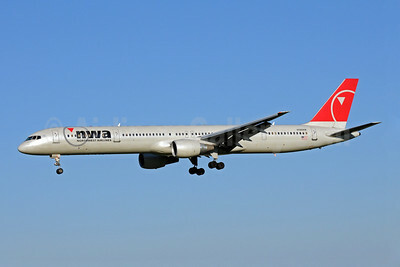 Northwest Airlines-NWA Boeing 757-351 N586NW (msn 32987) MSP (Bruce Drum). Image: 102336. 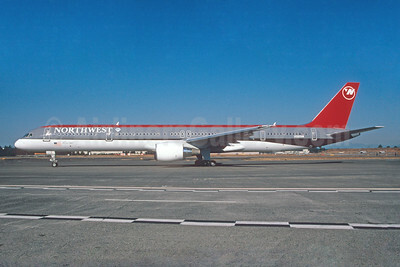 Northwest Airlines Boeing 757-351 N582NW (msn 32981) SEA (Bruce Drum). Image: 103432. 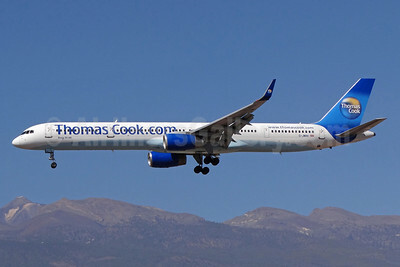 Thomas Cook Airlines (UK) (Thomas Cook.com) Boeing 757-3CQ G-JMAA (msn 32241) TFS (Paul Bannwarth). Image: 922386. 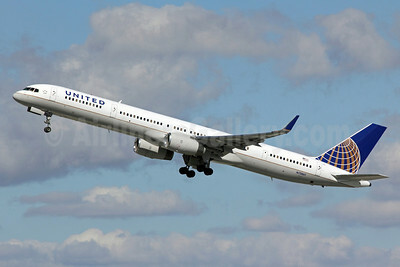 United Airlines Boeing 757-33N WL N75861 (msn 32585) LAX (Michael B. Ing). Image: 907547.